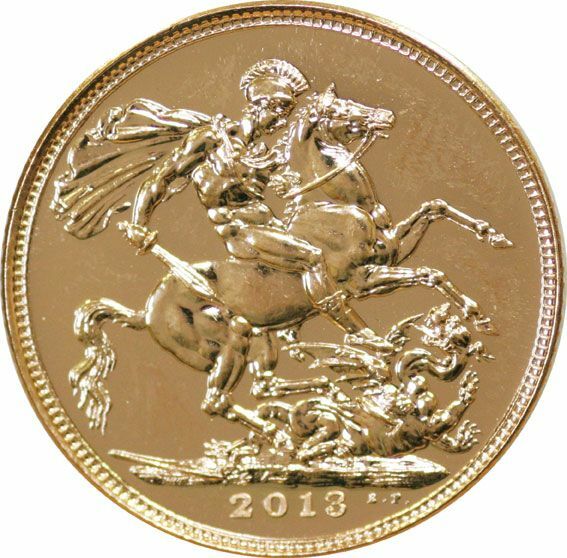 The Royal mint issued the standard design George and Dragon for the 60th year of the Queen's Coronation. 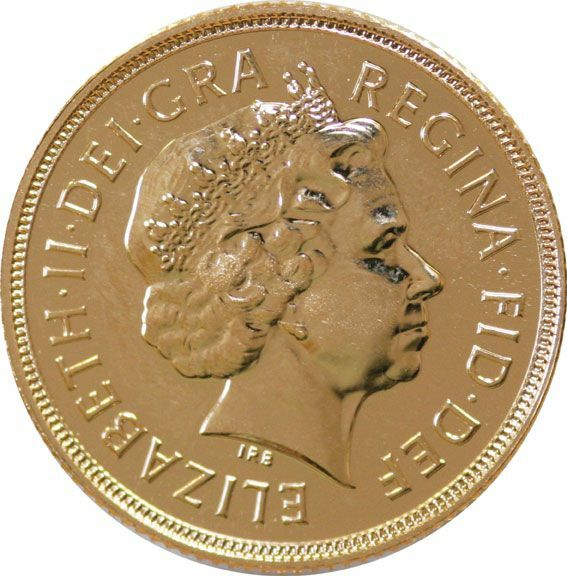 Struck with the normal 22ct gold this coin is a great edition for anyone's collection if collecting the dates or a present for that special occasion. Individual orders with less than 5 pieces will be boxed and certificated by us a company. Unfortunately the Mint does not issue their own certificates for their bullion products.